Thank you for visiting the "Wartime Village" web page. Here you will be able to keep up to date with new announcements and event information as they become available. The Village is a Victorian farm museum, within the seaside town of Skegness in Lincolnshire. Once a year we take a historical step back in time, where visitors can immerse themselves in the sights and sounds of life during World War 2. Take a trip in a time machine as you enter the sites original Victorian farmhouse, keeping the home fires burning until our soldiers come home to their loved ones in good old Blighty. Know your enemy! You can also get to grips with the German army, see their uniforms and equipment from the deserts of North Africa through to the final defense and fall of Berlin. The Wartime Village is about bringing alive the history of World War 2 and educating the public in a period setting within the museum grounds. Click on the picture above to listen to Rachel's latest music upload just to get you into the spirit of The Wartime Village. The photographs on this site are linked to various sites and pages relating to the groups and sponsors of the event. Please click on the photographs to visit the respective pages. Find out more about Skegness' hidden gem. 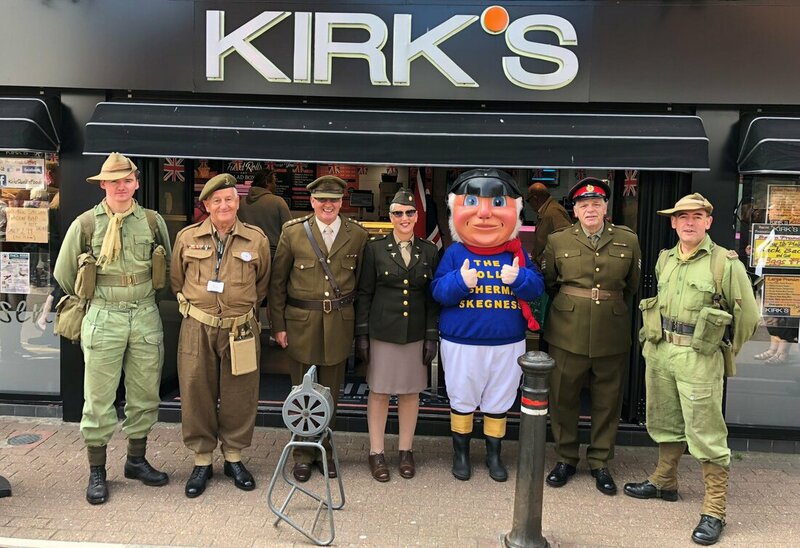 The Village would like to express our extreme gratitude to Andrew Kirk and all the staff at Kirks butchers for their support of the Wartime Village event for the past 3 years. Please visit their facebook page to view some of their fantastic range of foods. The Village is extremely grateful to Peoples First for their support of the Wartime Village event for the second year running. Peoples First are leaders in mobility transport in the Skegness area; Please visit their site for all of your mobility needs. 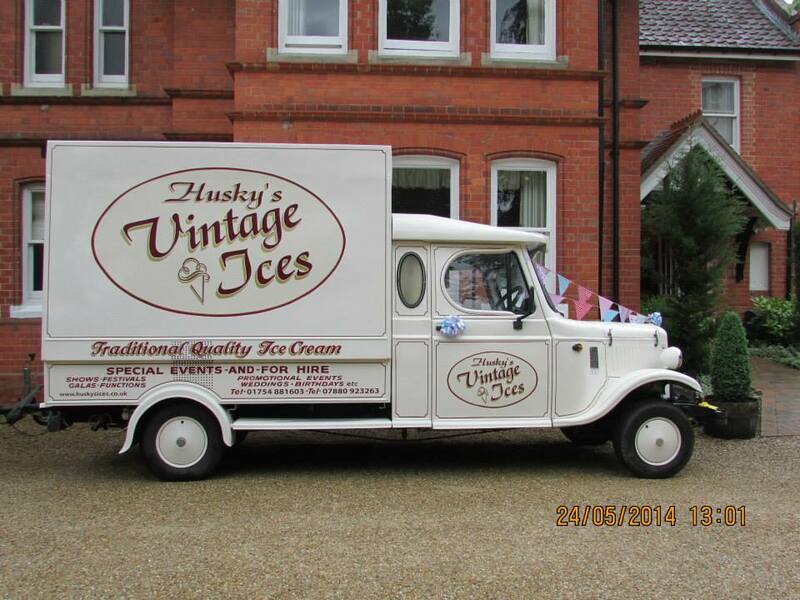 Skegness has many local B&B's within walking distance of "The Village Museum"
Will be joining us again with their fantastic tasty ice creams served from their vintage style van. Absolutely brilliant event. We do events all over the UK but this is one of our favourites by far. Small...yes.....well set up and run...oh yes! A cracking weekend for our group and more importantly a great weekend for the public!!!!! Came to this event last year and was a lovely relaxing day. The staff were all friendly and welcoming. 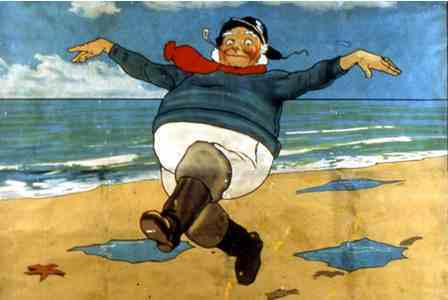 Been going to Skegness with my family since I was born and we never knew you were there but is definitely worth another visit whether for the 40s event or any other time of year. The house is amazing and a great way to teach children about history. Hope to see you sometime this year.